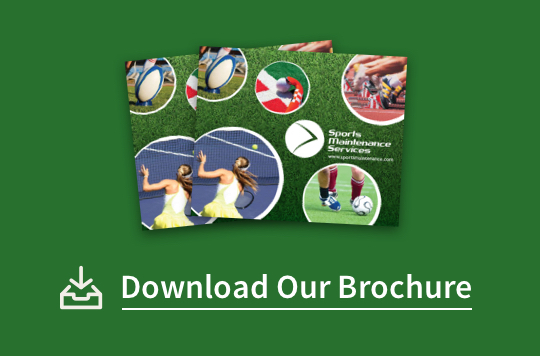 Sports Maintenance Services ensures that all of our work is tested and certified by an independent UKAS ISO 17025 accredited testing house. 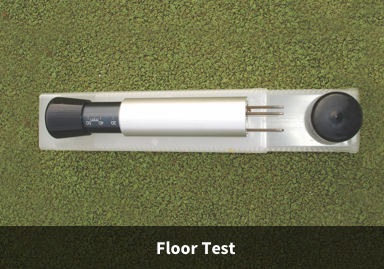 UKAS accredited laboratories are adopted by governing bodies such as FIFA, the FA, FIH and the IRB in order to certify that surfaces are fit for purpose. 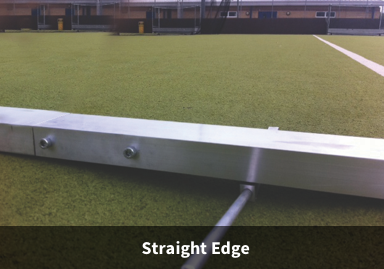 As per Sports England guidelines, artificial sports surfaces used for recreational purposes should be tested and certified to BS EN 15330. 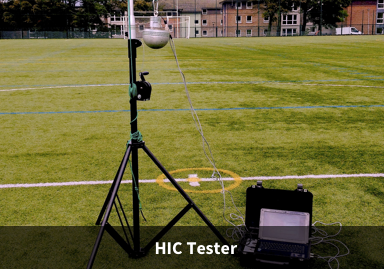 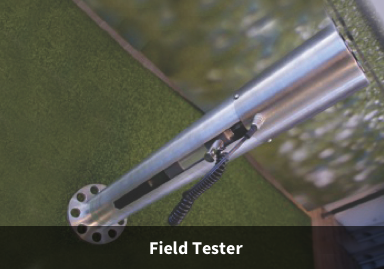 An independent UKAS accredited testing laboratory will visit your site after we have carried out maintenance visits in order to certify your pitch in line with governing body requirements and a full test report will be issued accordingly. 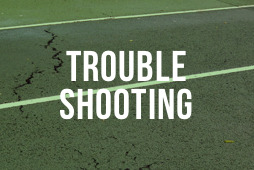 This service is INCLUDED IN ALL OF OUR MAINTENANCE PACKAGES at no additional costs. 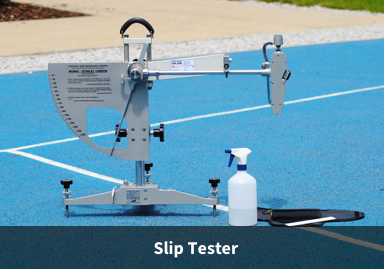 This complimentary services gives our clients complete transparency on the condition of their sports surface. 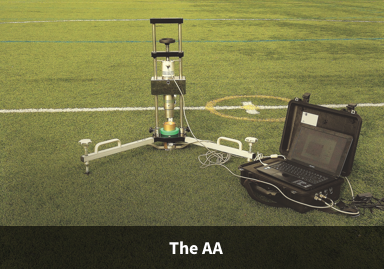 All test reports are issued in both PDF and paper format and help to attract local teams, clubs and leagues to make use of the sports pitch as UKAS certification benefits all from both safety and insurance perspectives.